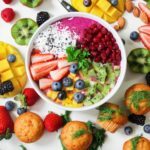 If you are like most of our patients, you are trying to regain your health with natural medicine, without the side-effects caused by most medical drugs. 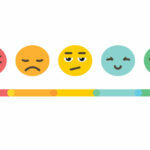 You feel that your health is deteriorating and you are not able to live a vibrant and productive life as you used to. 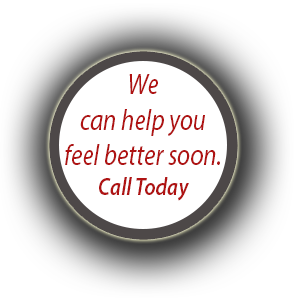 We understand how you feel and we are here to help. Over the last decade, I’ve helped thousands of people to find their way back to health by identifying and treating physical, emotional, and mental blockages that made them sick, and by giving them tools to improve and maintain their health. I am pretty confident that I can help you too. 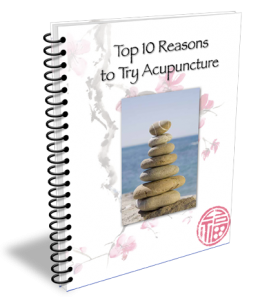 We are the only clinic in Bartlett offering traditional acupuncture and Chinese medicine. 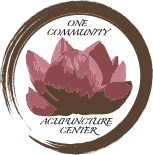 Why One Community Acupuncture Center?